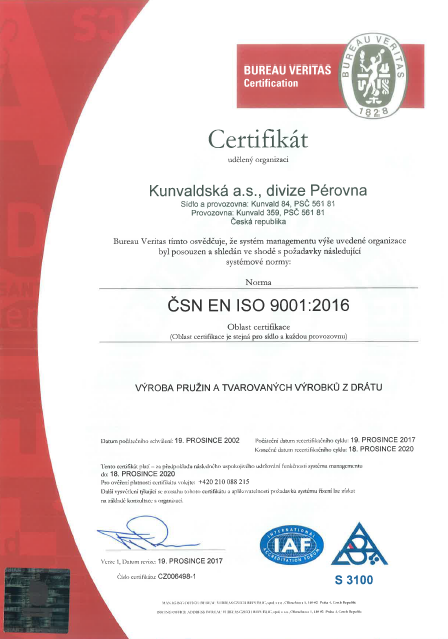 New current certificate ISO 9001:2015. 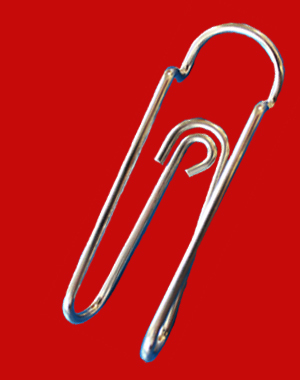 We have The Quality Management System to production of springs and shaped wire product as of 19 December 2002. 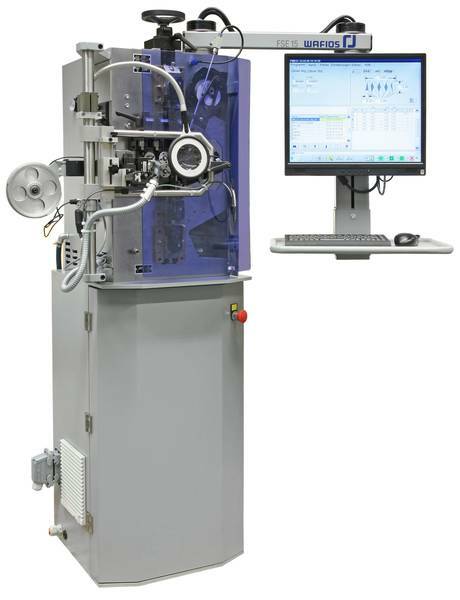 New machine Wafios FMU 25, for the production of tension, torsion and 3D shaped springs with diameter of wire from 0,8 to 2,5mm. 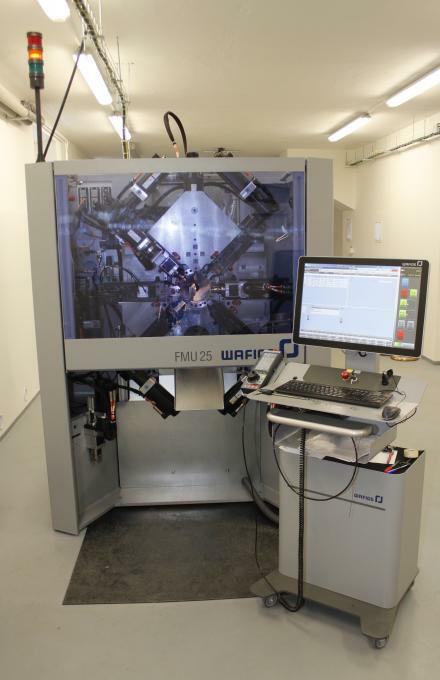 Machine for production springs Wafios FSE 15.